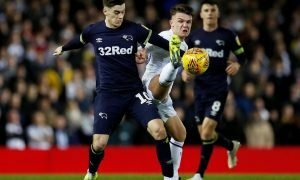 Leeds fans will be praying that starlet doesn't take inspiration from Lewis Cook - Opinion | The Transfer Tavern | News, breakdown and analysis on all things football! Leeds United fans must be in dreamland at this moment in time as their side continue to march towards the Premier League, with Sheffield United’s slip-ups helping the cause. The Whites would love nothing more than to be able to bring in a number of big-name players in the summer transfer window with Premier League football already in the bag. However, it looks as if they could lose two of their current stars in the summer, as according to Football Insider, Bournemouth are planning a £25 million double swoop for Jack Clarke and Kalvin Phillips. Phillips has been simply sensational this season and deserves to make the step up to the Premier League, so the Whites may have to wave goodbye to him if they fail to secure promotion. 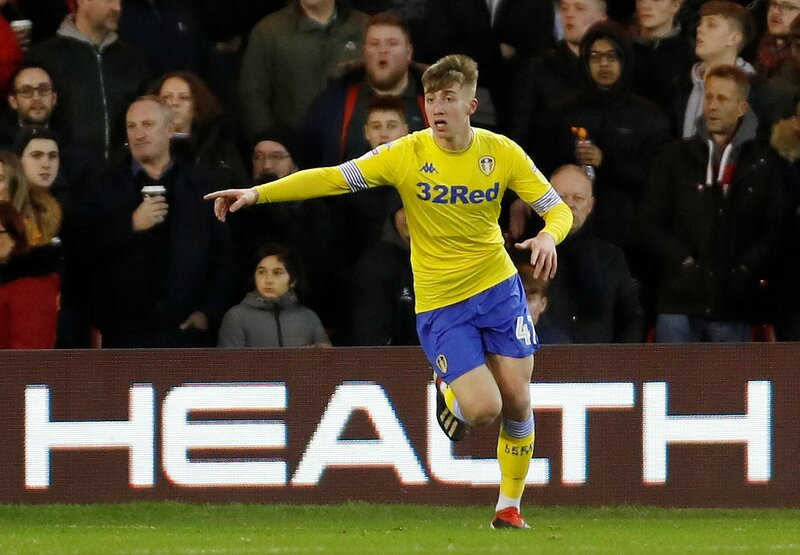 Jack Clarke’s future is more worrying for Leeds fans as he has the potential to become a future star having shone throughout the current campaign at Elland Road. He’s produced an impressive two goals and two assists this season, which has helped the Whites secure a number of valuable points. Of course, fans will be praying he doesn’t take inspiration from former Leeds man Lewis Cook, who left Elland Road to join Bournemouth back in 2016 for £6.3 million (as per Transfermarkt). 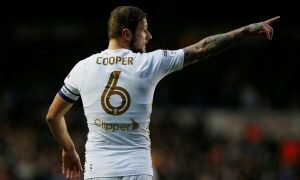 Cook was in a very similar position to Clarke when he left so it’s important that Leeds tie him down to a new deal before the Premier League snaps him up. Indeed, losing a player like Clarke would be gutting for everyone involved with the club as he’s made fans smile this season and it’s safe to say they wouldn’t be in the position they currently find themselves in without his efforts. Leeds United fans, surely seeing Clarke leave this summer would be devastating? Join the discussion by commenting down below!